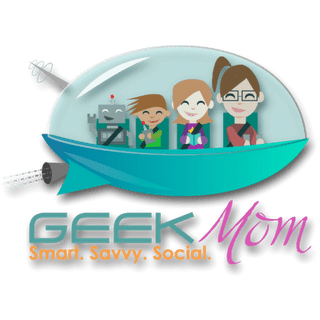 The GeekMoms Podcast #22: Are You Mom Enough? To say it caused a bit of a controversy is putting it mildly. GeekMom Andrea Schwalm wrote a fantastic post about how what was disturbing wasn’t so much the picture, but the antagonistic headline. Listen in as she joins GeekMom Nicole Wakelin to discuss how each and every one of us is absolutely mom enough.